You know the saying: “A picture is worth a thousand words,” and at the International Center of Photography Museum is where you should go to immerse yourself in the world visual storytelling. The institution caters to a wide audience—not merely shutterbugs and Instagram-addicts. The center does offer stellar academic programming as well as a library containing back issues of photography magazines and thousands of biographical files in Midtown. But it's only at the downtown museum where you can view sensational exhibitions such as “Public, Private, Secret,” which explores the concept of privacy in today’s society, and how self-identity is now tied to public visibility. I found the ICP Museum to be a wonderful, stimulating photographic ride. I'm looking forward to their next major show opening in late-January. I read it will be very relevant to our times, titled Perpetual Revolution. 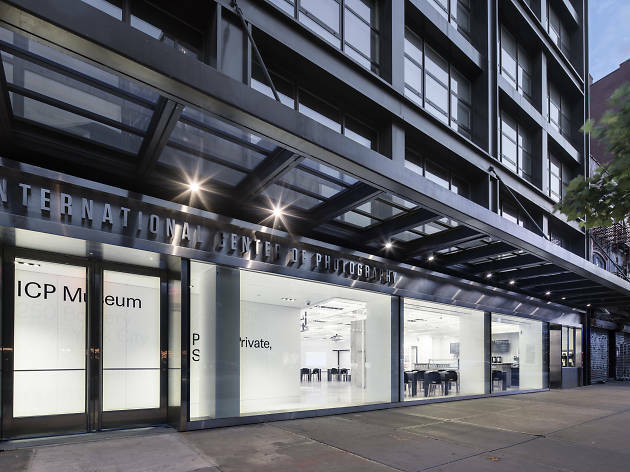 The ICP museum at 1133 is permanently closed. The new location will be opening at 250 Bowery in the Spring of 2016. 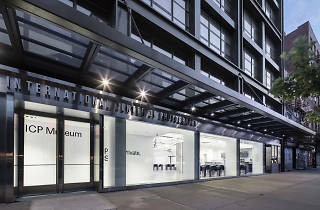 The ICP School at 1114 Ave. of the Americas is open to the public. They currently have an exhibition called "Rear Windows" which is open until November 22nd, 2015. It is FREE of charge.